We focus on: re-branding projects, public works projects, revitalization or new growth. 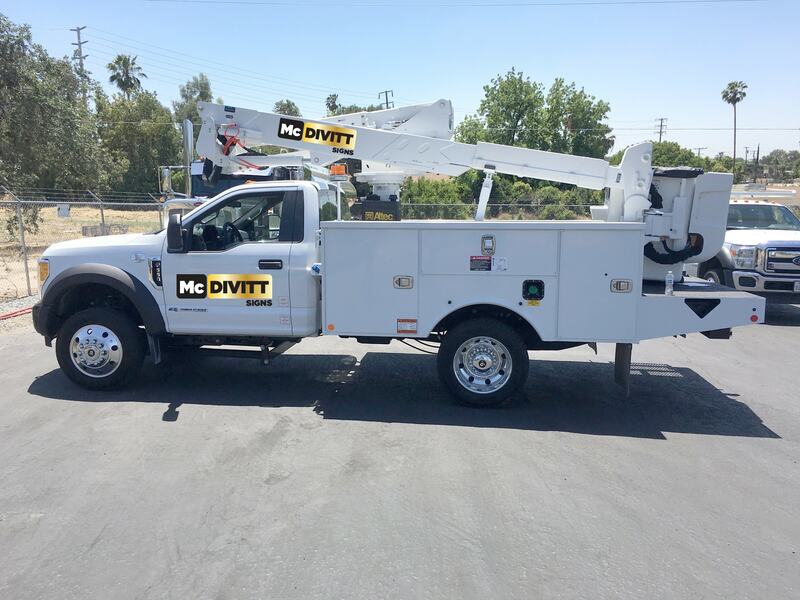 At McDivitt Signs, we know that quality customer service, product design, and manufacturing will ensure a long-lasting and successful professional relationship. Join the McDivitt Signs family today!